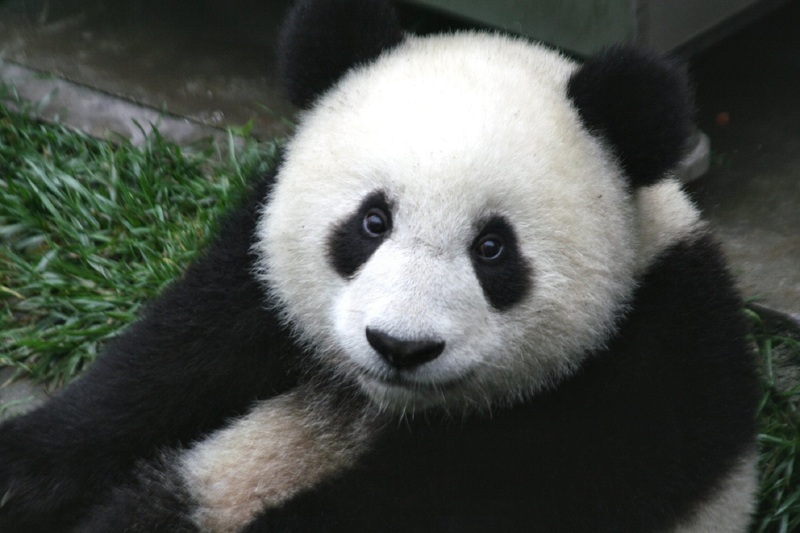 Adorable giant pandas attract millions of tourists to come to China every year. 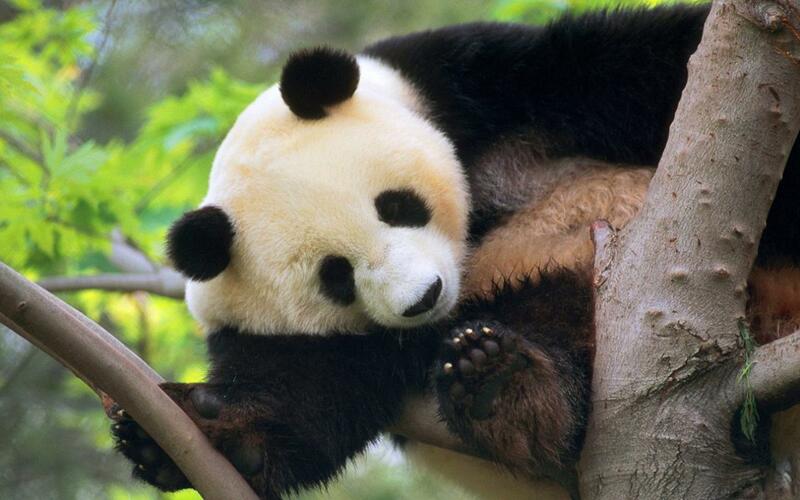 Among the different regions of China, Sichuan has the most amount of panda. Panda Bases are different from other zoos. They’re more natural and wild. You will not only see lots of pandas, but you’ll also get experience what a pandas life is like. Taking the public bus No.1, 49, 53, 63,64,69,71, 83 to Qinglongchang Bus Station and transferring to bus No. 198 or 87 to Chengdu Panda Base costs you 5 RMB and takes 1.5 hours. Taking the taxi to Chengdu Chengdu Panda Base costs you 30 RMB and within 1 hour depends on the road condition. Taking the subway line 3 to Panda Base stop costs you 3 RMB and 20 minutes. The full price is 58 RMB per one. Located at Qingchengshan Town of Dujiangyan which is 50km from Chengdu, Dujiangyan Panda Valley is supported by the government of the Hong Kong Special Administrative Region covering 760 mu. Tourists can take part in a panda volunteer job there by cleaning panda house, feeding pandas, watching panda documentaries and making steamed corn bread for pandas. The Valley consists of Panda Health Center, Panda Recovery Region, Panda training and breeding Region, Public Reception and Education Region and Natural Vegetation Region with 170 pandas living there. 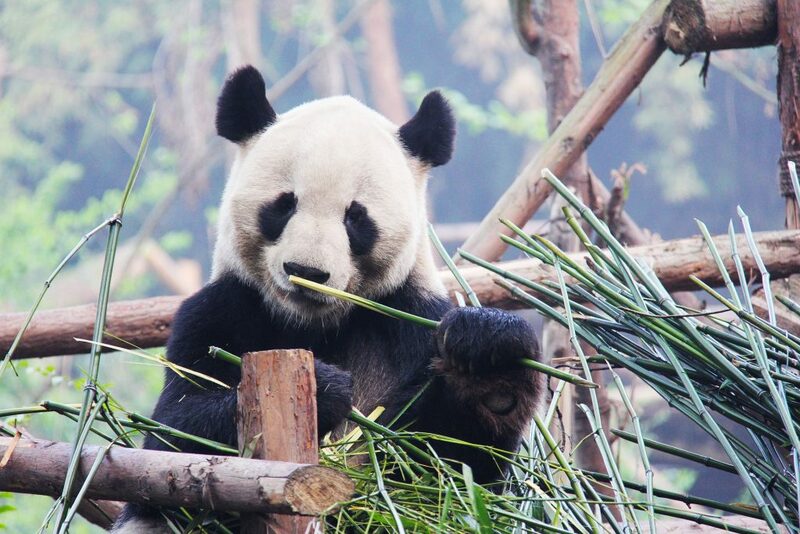 Dujiangyan Panda Valley is well built according to the level of the 3rd award of Green Building, and plant square bamboo and arrow bamboo which is the best food for the pandas. It takes you 4 hours and 10RMB to take the railway to the Heritage museum park station, transfer to Wanchun Bus Station (Guosetianxiang) stop by public bus No.772, and walk for 1.5km to the Dujiangyan Panda Valley. Taking a taxi takes you 1 hour and 180 RMB. You can also take the bus to Dujiangyan at Chadianzi Bus Station or the high-speed railway at Chengdu Railway Station in Chengdu at a ticket price of 10-15 RMB, and then transfer to a public bus to the base. This way costs you about 1 hour. Ticket price: The full price is 58 RMB. The volunteer program is about 700 RMB per day. It doesn’t accept individual volunteer. You should book a program at a local travel agency. Bifengxia Panda Base is situated at Bifengxia Mountain, Ya’an city, being 150km away from Chengdu. Unlike other panda bases, Bifengxia Panda Base has a great natural view inside the Bifengxia Mountain, which is a national AAAA parkland with forests, rivers, and wild animals. There are Giant Panda Breeding Region, Giant Panda kindergarten, Giant Panda Hospital and Giant Panda Research Center. Bifengxia Panda Base is located inside the Bifengxia Parkland. Taking a bus at Xinnanmen Bus Station to Ya’an, at a price of 50 RMB, and arriving at Ya’an within 2 hours. Then transferring to taxi or bus to Bifengxia Parkland. Taking a bus at Xinnanmen Bus station to Bifengxia directly, then transferring to the small bus to Bifengxia parkland. 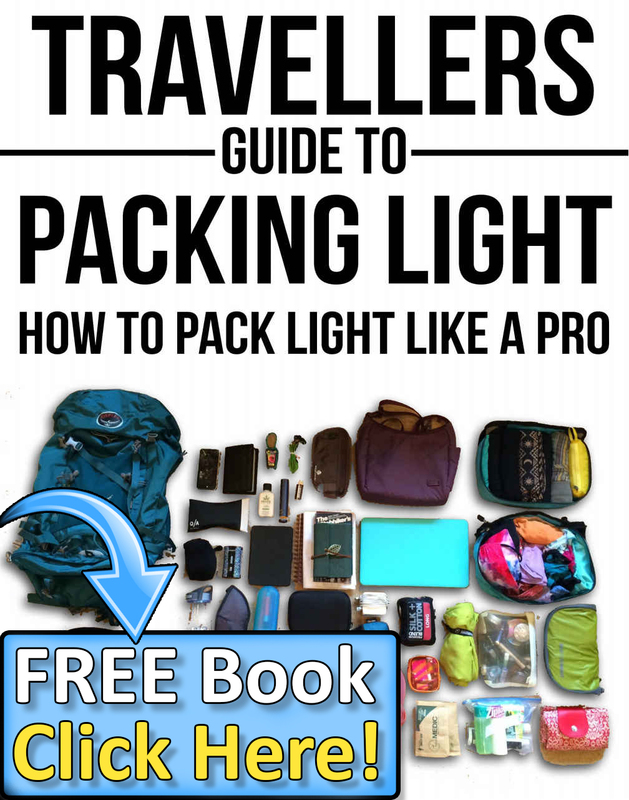 It costs you 60 RMB and 3 hours. Known as the home to giant Panda and a precious bio-gene bank, Wolong National Nature Reserve which was re-opened after the 512 earthquake, has more than one hundred pandas once inhabited there, accounting for over 10% of the nation’s total. Located in the southwestern Wenchuan County, 130km away from Chengdu, the capital of Sichuan Province, Wolong National Nature Reserve is one of the World Natural Heritages in China. Being different from other regular zoos, Wolong National Nature Reserve provides a wild natural environment for pandas so that they would never be kept in cages. While touring in the reserve, you may come across cute pandas accidentally. 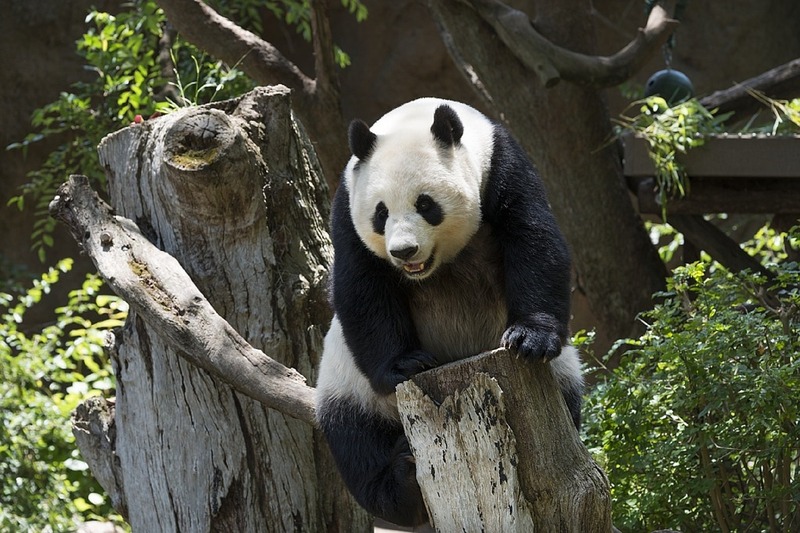 There are several zones in the reserve according to different functions like Baby Panda Zone, Sub-adult Panda Zone, Breeding Zone and Wildness Training Zone. You can take the subway line 2 to Chadianzi Coach Station, buy a ticket to Xiaojin County or Wolong Town and get off at Wolong. The ticket price is about 40 RMB and takes you 3 hours. From Wolong to Wolong National Natural Reserve, you can take a taxi or public bus, which costs you about 10 RMB. For a chartered car, the price would be more expensive. Or you can take the bus or high-speed railway from Chengdu to Dujiangyan, and transfer to the bus to Wolong, which costs 50 RMB and around 3 hours. The Entrance fee for the reserve is 15 RMB and 20 RMB for a separate tour in Panda Museum. Be the first to comment on "Top 4 Places to See Pandas in China"